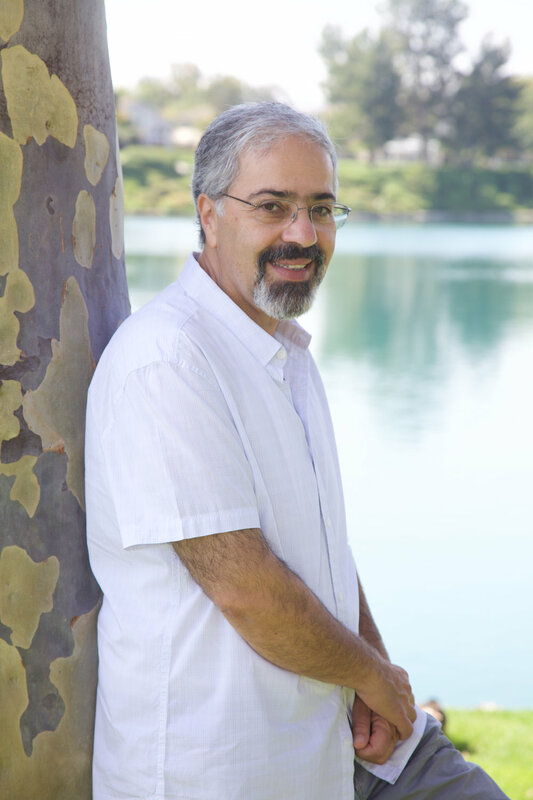 Dr. Pourmand is a Licensed Psychotherapist through Board of Behavioral Sciences. In addition he is a Certified Life Coach by Coach Alliances Training (CTA). He holds a Master of Arts degree in Counseling Psychology and Doctor of Psychology (Psy.D) from the former American Behavioral Institute of Santa Ana, California. He earned his Bachelor of Arts degree in Social Sciences & Human Development from California State University San Marcos. Dr. Pourmand’s specialty is working with those facing life-changing decisions and dealing with loss and grief. 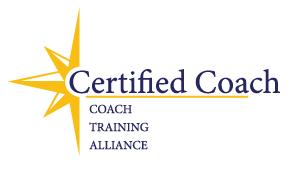 Life Coach Certification from Coach Training Alliance. He has lived in various countries and explored many cultures. He has witnessed the beginnings of war and revolution. He has endured the illness and eventual passing of several family members. Dr. Pourmand learned to overcome these obstacles and use them as vehicles for growth and change. He is excited to pass on the lessons he has gathered and eager to learn from those he continues to serve.